We can customize existing ruby on rails scripts. We can customize redmine ror script as below. Customization of Redmine RoR script. A Custom field was added to redmine users screen. When adding a new user (please see image) we added a custom field programmatically under the redmine user information fieldset. We can customize fat free crm ror script as below. Customization of fatfreecrm RoR script. We can do custom programming to fatfree crm. 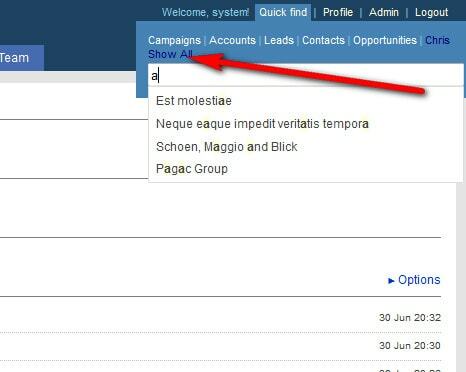 We can add/edit custom fields in fat free crm. Also can change flow of logic. Customization of Redmine issues export screen. A Custom field was added to redmine issues export screen. Hrs spent field on an redmine issue is added to the issue report screen. 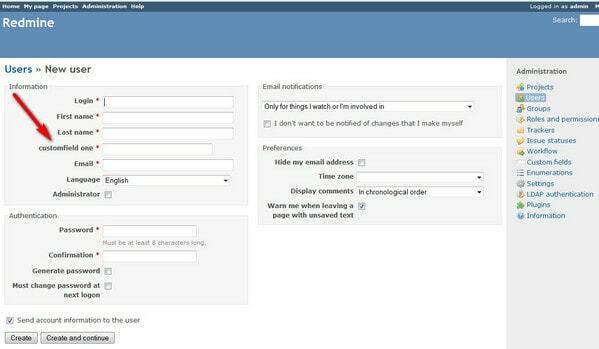 Customization of fatfreecrm quick find search box. 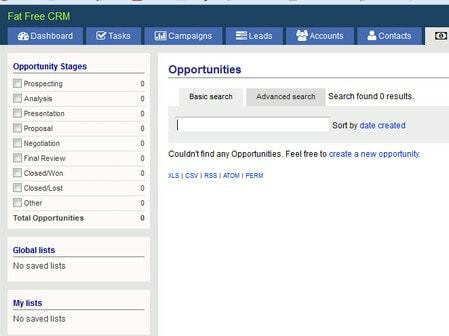 Added a new tab called show all which when chosen, the fat free crm quick find searches will include all the tables/models such as contacts, opportunities, accounts, leads and campaigns. Customization of typo publify ruby on rails script. 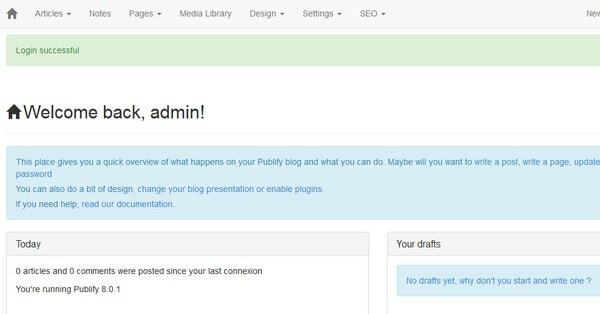 We can do custom programming and modifications to the typo publify ror rails script. Our RoR rails developers can customize existing rails scripts.